Nazim is the Principal Lawyer and founder of Bardo Lawyers. He is one of a mere 35 Immigration Law Specialists accredited by the Law Institute of Victoria (LIV). Nazim graduated from Monash University with a double degree in Law and Information Technology in 2008. He was admitted into practice as a solicitor and Barrister of the Supreme Court in the state of Victoria in 2009. He was registered as a Migration Agent in 2009. He speaks Arabic fluently and maintains an excellent rapport with his clients. He practises primarily in the areas of immigration, property, commercial and family law. Nazim is registered as a Migration Agent with the Migration Agents Registration Authority, MARN: 0963171. Nazim was featured in a wide range of Australian media reports and prints covering some of the complex immigration matters he handled such as the Orphan Family Case – Herald Sun – July 2014, and the Twin Brothers Case – Herald Sun – October 2014. Nazim is a regular commentator on “SBS Radio Talks” covering controversial migration policies and changes. 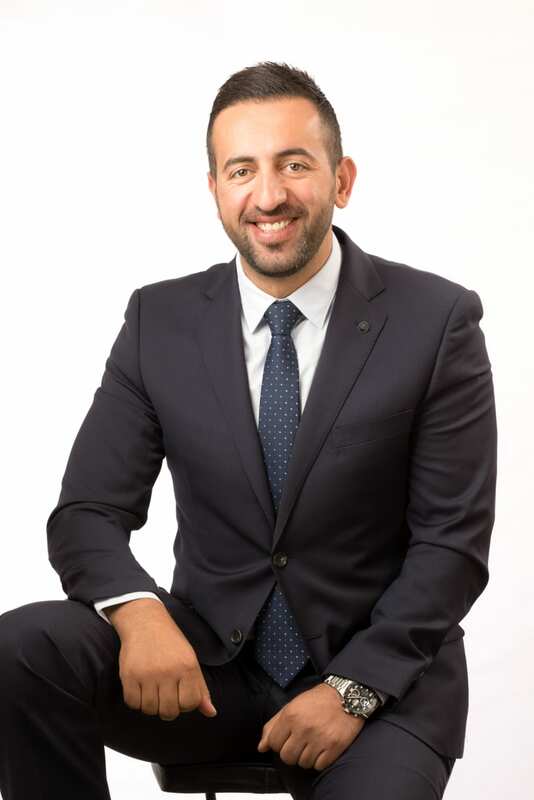 In 2013, and due to an increase in demand for quality work, Nazim established the Dandenong (VIC) and Regents’ Park (NSW) branches of Bardo Lawyers. In 2016 and also due to further demand, Nazim established the Parramatta (NSW) and Melbourne CBD (VIC) branches of Bardo Lawyers. Due to his enormous contributions to Australian society, Nazim was nominated for the Australian of the Year Award in 2015. Being the principal solicitor, Nazim is responsible for supervising and overseeing all staff employed with Bardo Lawyers. Nazim is particularly passionate about advocating and running MRT and RRT cases and has a proven track record, as exhibited by the many hundreds of MRT/RRT cases he has run. Due to his outstanding achievements within the legal industry, Nazim was able to secure some major contracts with a number of Arab Gulf Embassies to run the legal affairs of their nationals across Australia. Additionally, Nazim was chosen by some of the most leading local and international education recruitment agencies to run their clients’ legal and migration affairs. In the commercial law field, Nazim represented and acted for a number of shopping centres and multinational corporations and franchises in complex commercial transactions. More recently, Nazim has been particularly focusing on Business Migration dealing with high net worth individuals, entrepreneurs and businesspeople from China, India and the Middle East.